The use of modern technology, combined with the most highly skilled craftsmanship, makes it possible to build a piano which has an incredible sound but is a reasonable price. 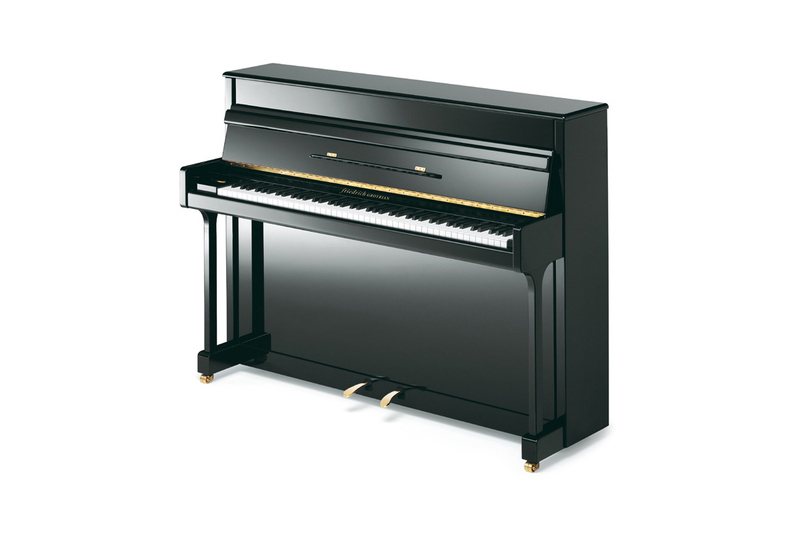 As with all Grotrain pianos the Friedrich Grotrian offers supreme musical performance and is presented in an elegant polished black cabinet. As with all Grotrian pianos; 100% made in Braunschweig, Germany.